Hi, I’m Melanie and I’m the proud owner of Little Learners Blackburn and Ribble Valley. 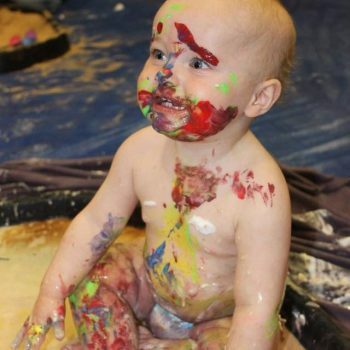 I deliver our award winning Educational Mark Making and Messy Play classes to the Blackburn, Hyndburn, Darwen and Ribble Valley areas. I live locally with my husband and 2 children aged 9 and 12 and I’m a qualified primary school teacher. In my 16 year teaching career, I have taught children from age 3-11 and in every year group across the Early Years and Primary age ranges. 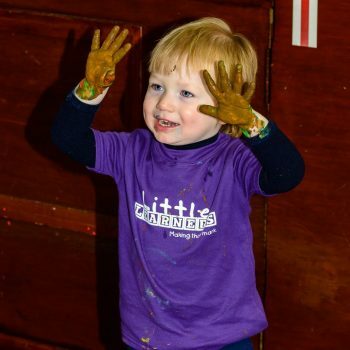 There are so many benefits to children’s educational, physical and social development through the activities provided in messy play. Our primary aim in our classes is to develop children’s early writing skills, from developing a strong, confident grip of mark making tools, to understanding and using the 4 basic marks that will enable children to form all letters, numbers and shapes as they grow. Our classes enable babies and children to ‘make their mark’ in a variety of ways, enabling them to explore their sense of touch too. 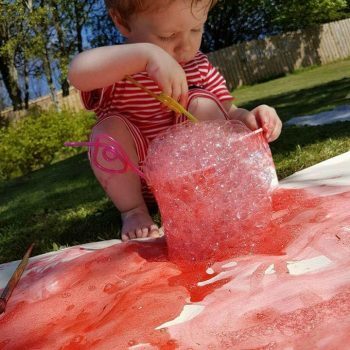 Some of the products we use include foam, sand, play dough, water, spaghetti, jelly, cereals, chalk, crayon, paint and many more! 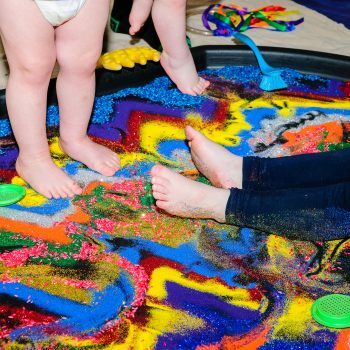 You and your child can explore a range of messy materials without the worry of it ruining the carpets at home or the cleaning up at the end! I look forward to meeting you and your ‘little learner’ soon in our relaxed, friendly classes where parents can also meet one another to chat and share experiences about parenthood!